Windows 10, while still the most-used desktop operating system, gets plenty of flack. Does it deserve it? 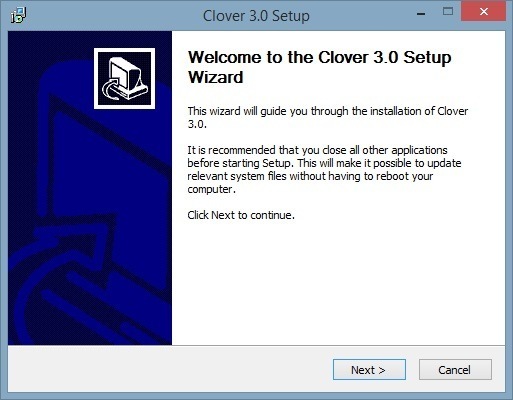 Here’s our abridged list of things in Windows 10 that are as bad as stepping on a Lego. 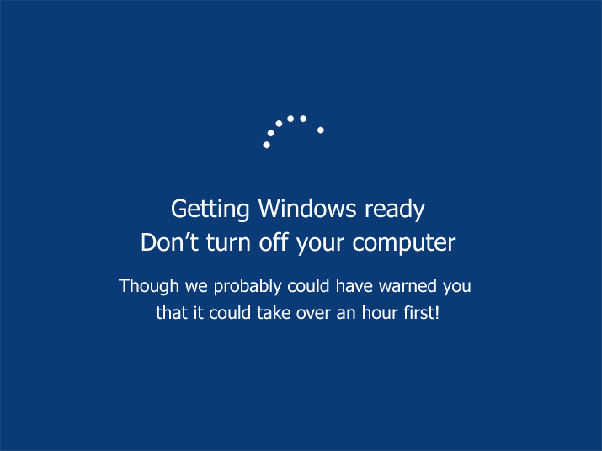 Perhaps the most obvious gripe with Windows 10 is its auto-update (and auto-reboot) process. No one likes to have an update forced upon them, but Windows is all too happy to do so. Worse, you often can’t fix it. The controls for reducing updater aggression are intentionally missing from the Home license, the most common version of Windows. 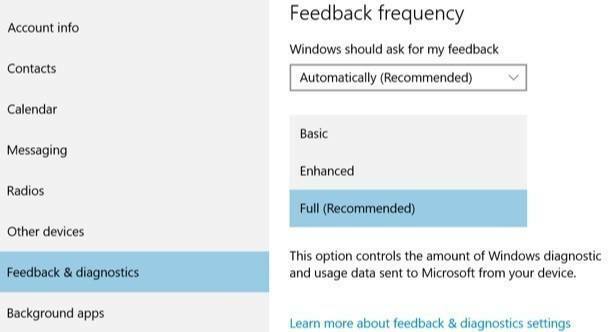 Microsoft tells us this makes Windows 10 safer, and that’s not totally false. 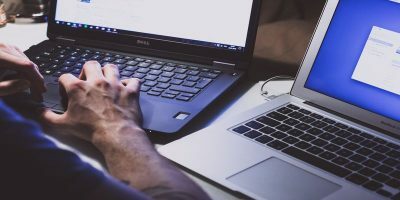 Failing to update computer software is almost always a security risk. That’s one reason WannaCry was so effective. But if poor update adoption is a problem, then Windows has a design problem. The laziest, crudest way to solve that problem is removing or hiding the “No” button. Searching for an app in the Start Menu is perhaps the least reliable feature of Windows 10. 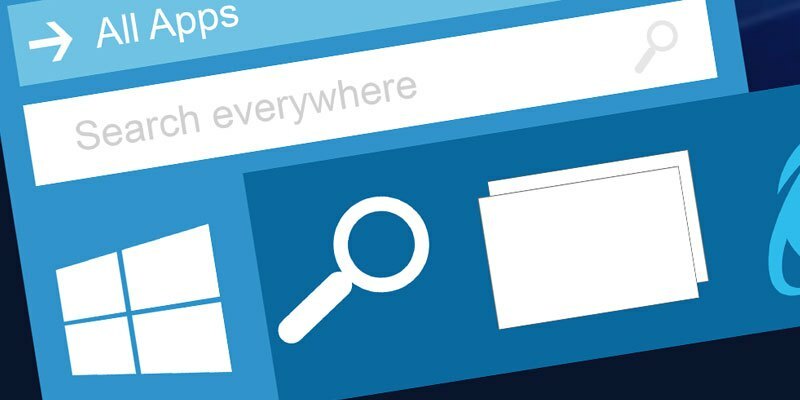 Try searching for an app now – even a built-in Windows 10 app – and you’ll be lucky to find it. For example, the Calculator app appears in search only when the mood strikes: it appeared in the search results when I typed “cal” but disappeared the second I added the final “c” to make “calc.” Sure, rebuilding the index can help, but it quickly rots into disrepair again. 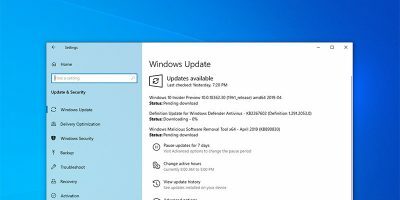 This appears to be another feature that Microsoft wanted to patch in later, shipping fixes over the Internet after operating system releases. Either Microsoft’s well-known policy of shipping buggy features and fixing them later is to blame for such an incredible failure of a headline feature, or Microsoft’s programmers are utterly incompetent. Bloatware is hardly a new scourge. Android has been ruling that part of the world for ages. In Windows 10 Microsoft forcibly installs garbage-tier games like Candy Crush on your computer. Removing these apps is only a temporary fix: users frequently find the bloatware apps re-installed after major updates. Operating systems should not be displaying advertisements. Nor should they install third-party software you don’t want. But this is par for the course for Microsoft, a company that famously lost a high-profile anti-trust suit surrounding its policy of forcing users to install and use Internet Explorer in older versions of Windows. Don’t forget telemetry! Windows 10 wants very badly to spy on its users. If they could, Microsoft would gladly capture a live video of your desktop at every waking moment. That would cause too much of an uproar, however. Instead, they just capture all the metadata: what you did with it, for how long, and so on. 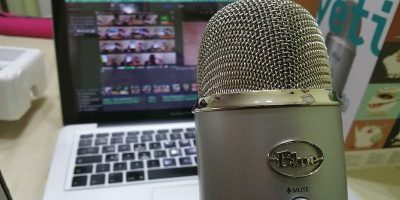 That produces just as complete a picture of your activity as a video might, but without the messy uproar from the marketplace. They call this data “telemetry,” and it’s supposed to have some utility in supporting the user and tracking down bugs. We’re sure it helps in some way, but why can’t it be disabled? Do you value your privacy over a corporation’s need for bug reporting? Tough luck, sucker. Microsoft admits there’s no sanctioned way to completely disable telemetry. You must either fork over the extra cash for the Enterprise license, live with restricted limitation, or resort to registry hacks. This brings us to the following issue. Oh, the registry! The hack upon which the rest of Windows lies. 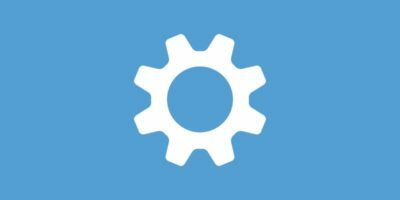 The reason your computer so quickly becomes a rat’s nest of broken settings and misconfigured applications, with ghost processes firing in the background and mysterious, unexplained entries clogging the index. Every application you install bloats the registry, adding entries that the uninstall system never reliably removes, causing unpredictable bugs. The Window’s $USER folder is and always has been a horrific, snarled mess. It’s worse on Windows 10. 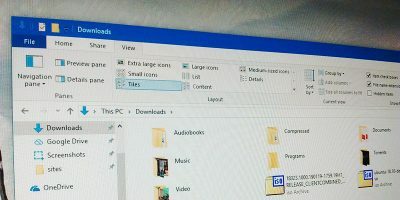 The directory is treated like a public garbage dump, allowing any and all apps to take up permanent residence within the folder and break if the user cleans up after them. 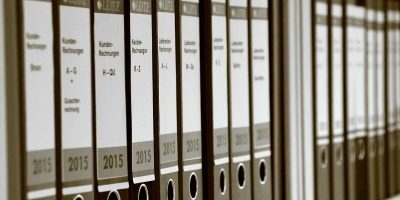 Files are vomited all over the system, with little rhyme or reason to their overall organization. The operating system enforces no hierarchy, allowing each app developer to do as they wish. Universal Windows Platform (UWP) apps from the Windows Store don’t have this problem. In fact, one of UWP’s stated goals was solving the problem of uncontrollable installers. A casual glance through the Windows Store reveals that UWP didn’t bring most mainstream apps into the fold. Uninstalling Win32 and .NET applications is just as bad as installing them. You might find that one unrelated app depends on the files installed by a totally different app. In fact, the operating system contains no protection against this happening. The only solution is to uninstall both and reinstall the one you want to keep. Otherwise, you’ll end up with a broken app requiring an arcane “repair” process. Windows 10’s user interface is a mish-mash of previous eras of Windows design. In a single screen it’s possible to see interface elements that are as old as Windows XP and as new as the most recent update. Multiple deeper system apps, like Event Viewer and Disk Management, remain untouched since the Windows XP era. Why? Because Windows leaves rarely-explored but functional parts of the operating system untouched for years a time. 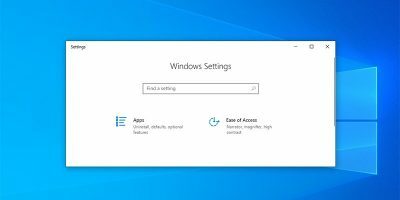 As a result, Windows 10 still heavily relies on the Windows 7 Control Panel interface that was supposed to be deprecated by Settings. There has been no push to rectify this mess of an interface. Even recently-updated elements, like context menus, look radically different depending on their parent app. Like all companies, Microsoft cares about one thing: making money. If their platforms stop making money, they’ll start making changes. But when it comes to Windows, we’re dealing with different rules. The scale of corporate lock-in and the symbiotic nature between Microsoft and its vendors means that extricating Windows from even a small corner of the corporate world would be a life’s work. You took the words right out of my mouth!!! I lasted ten minutes on Windows 10 before I installed Kubuntu. I left Windows way back in 2002 / ’03, and I have never gone back. Forget about any other reasons but that Registry and the nightmare that was Internet Explorer. Being in the IT field I’ve had to trek all over the Tri-State area helping family and friends with their Windows 2000 / XP-Vista / 7 / 8 & 10 desktops and laptops. Everything from BSOD’s to complete and finite hangs. I’ve seen it all, but it only struck me recently that at the time of my departure? it was raw emotion that had me make the change to Linux: I had just suffered yet another BSOD on my Windows XP machine, and this time? it was done, my data was partially destroyed. Now….this was before the inexpensive USB’s came along with their 16 & 32GB capacities, and I lost almost all of my son’s baby pictures. These were photos that were taken with a digital camera, and the media they resided on had long be lost, destroyed or damaged or misplaced. It was sheer anger and rage that fueled me to swear upon my own life that I would NEVER use this bullsh*t operating system on any computer I either bought or was given. It took me over a month of researching but I stumbled upon something called “Fedora Core” and I decided to use that (as opposed to this thing called “BSD” which was “scary” to me having left an OS with “XP” in its name!) I struggled at first, and was about to throw up my hands and head back to Windows….but after just thinking about what “they” did to my data? 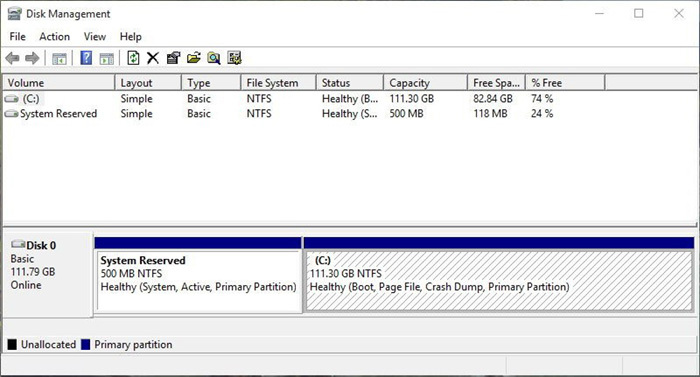 I couldn’t (And yes people I know having backups is a great idea and a smart solution, but I was a brand new father, and wasn’t in a financial position to afford large storage capacities!) After what happened with XP I could never go back to that system. It’s been over 17 years I’ve been using Linux, and I can honestly say, even through the troubleshooting torments, the long hours scouring various community forums, the repeated attempts of trying to enter syntax in the command line correctly, the “Dependency Hell” era….through all of that I would do it all again to avoid the crappy, bloated, badly configured, and totally useless Windows Operating System.! I say don’t fix if it isn’t broken . Why update an interface for the sake of update if there is nothing new to improve upon? One of my most favorite features about using any Unix platform is that there are terminal commands that I learned in 1987 for SCO Xenix that I still use today and are still relevant. Once learned, never changed or forgotten. Am I the only happy Windows 10 user? I don’t get problems, security issues, BSOD or any of the other grossly exaggerated issues in the article above. I let it update automatically and have never had a failure. I got rid of 3rd party anti-virus ad-filled, over bloated programs and rely on Windows Defender. I’ve never had a problem. I don’t like the menu so I use Classic Start Menu. I can search for Calculator successfully and have never experienced the search related problems described above. I don’t use the bloatware and don’t lose sleep over it being there, after all it’s not a problem if you don’t run it unless you’re looking for criticisms. Perhaps Microsoft gave me the only working copy of Windows because I don’t make a career out of slagging them off!!! 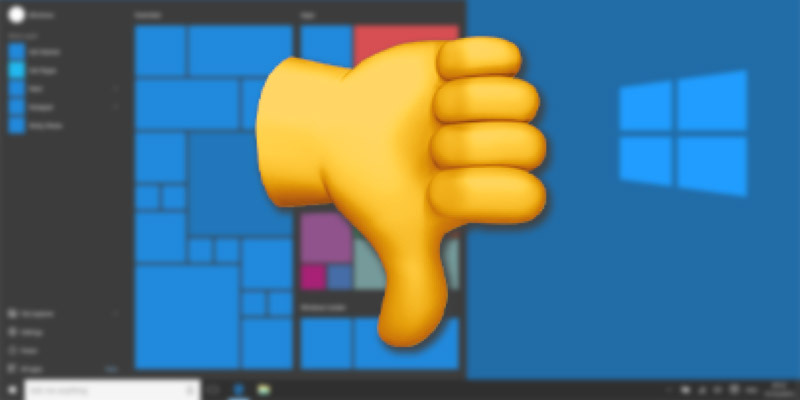 As a systems integrator for over 40 years, I find Windows an absolute piece of trash – always has been and always will be – and it is the fault of the end user! We fail to EFFECTIVELY complain to Microsoft by withholding $. Let’s face it, fans, Microsoft is a legitimate (questionable) business which deserves to make a reasonable profit for producing an acceptable product and a fair price. If any of these criteria are NOT truly met, it is the privilege/honor/duty of the CONSUMER to punish them and that is done with the almighty DOLLAR. Simply STOP buying the product and the vendor will change its ways. Not an easy task when dealing with a monopolistic behemoth, but it CAN be done – maybe – in small ways. Those of us who keep our clients on XP and 7 and refuse to be inundated with garbage from 10 have been slightly effective in that ‘support’ (we can discuss/debate what that means) for 7 has continued long after Microsoft initially claimed it would stop. If we all do a little, it may seem like a lot. We can blame Microsoft for a garbage product, but only ourselves for the perpetuation of generations of garbage. Easier set then done. 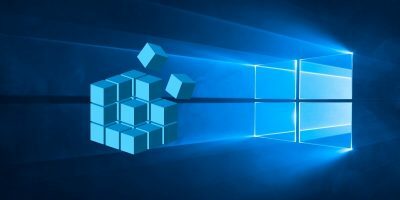 It would take tens, if not hundreds, of millions of users (with corporations leading the way) abandoning Windows for MS to notice and be convinced to make any kind of change. it is very hard to imagine that enough consumers will abandon Windows to make Microsoft notice. IOW, you want others to do what you are unwilling to do. I understand you make a living off Windows but, at least for personal use, you could practice what you preach. :-) The easiest way of depriving MS of revenue is to convince your customers to switch over to another O/S, be it Linux, BSD or MacOS. By providing support for Windows users, you are working against your own advice. You are keeping your customers in the Microsoft camp and helping to keep MS in business. Thank you for this article. So, which Windows version would you actually recommend then? Due to the spying and privacy issues I did not want Windows 10, but it was nearly impossible to avoid. The system automatically prepared for the (free) installation and it was nearly possible to find a “stop” or “No, thank you” button. One could only postpone and it took me quite an effort to find a way to stop Microsoft from installing Windows 10 on my computer. Maybe that is why it is the most-used desktop operating system! Few people are willing to do the effort I did and simply choose the easy solution and accept the installation – perhaps even thinking it is a catch since it was for free! I just had my computer fixed, the harddisc changed, and needed to install operating system again. I failed to remember what Windows operating system I actually had at the time and accidentally asked for Windows 7 – very old! I need to another version installed. 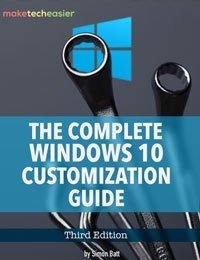 Therefore my question: What Windows version would you actually recommend as the best alternative to Windows 10 – and for which reasons?